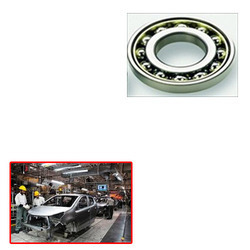 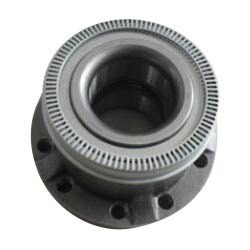 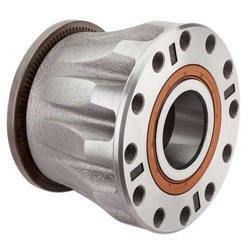 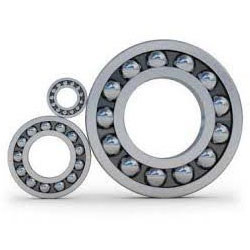 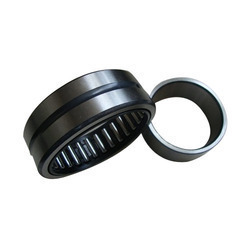 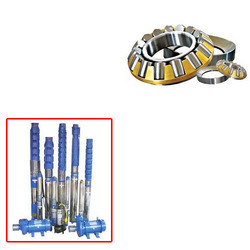 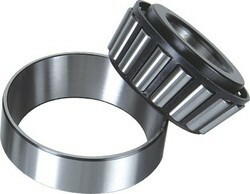 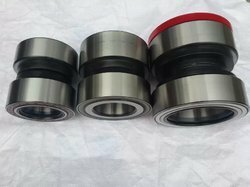 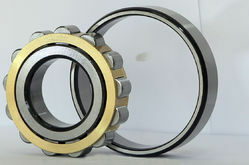 We are a renowned manufacturer, exporter and supplier of an extensive gamut of Industrial Bearings. 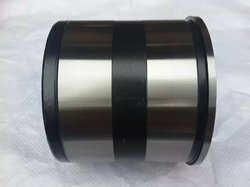 The products we offer to our clients are known for durability, tensile strength, impact, low maintenance cost, compact designs rotational & dimensional accuracy and corrosion & abrasion resistance. 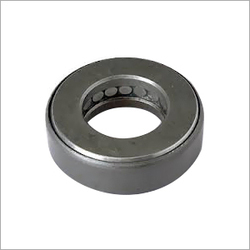 These are manufactured using superior quality raw material which we source from reliable vendors. 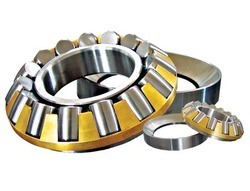 Our firm offer products at economical rates.